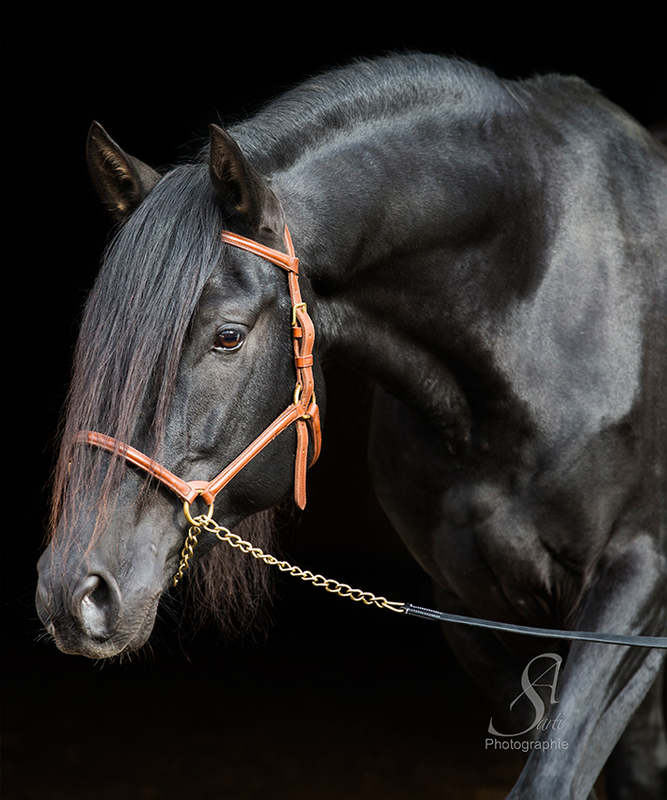 Zahonero XV is a „Calificado“ Stallion with excellent marks in all three gaits. 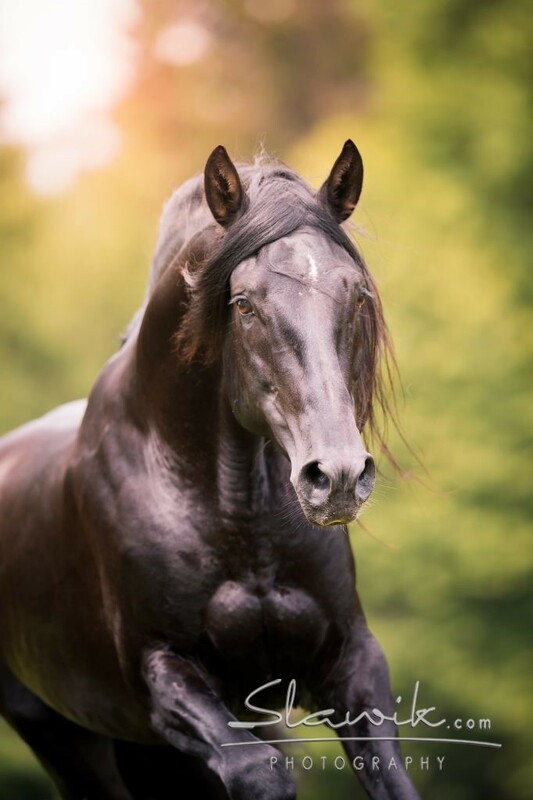 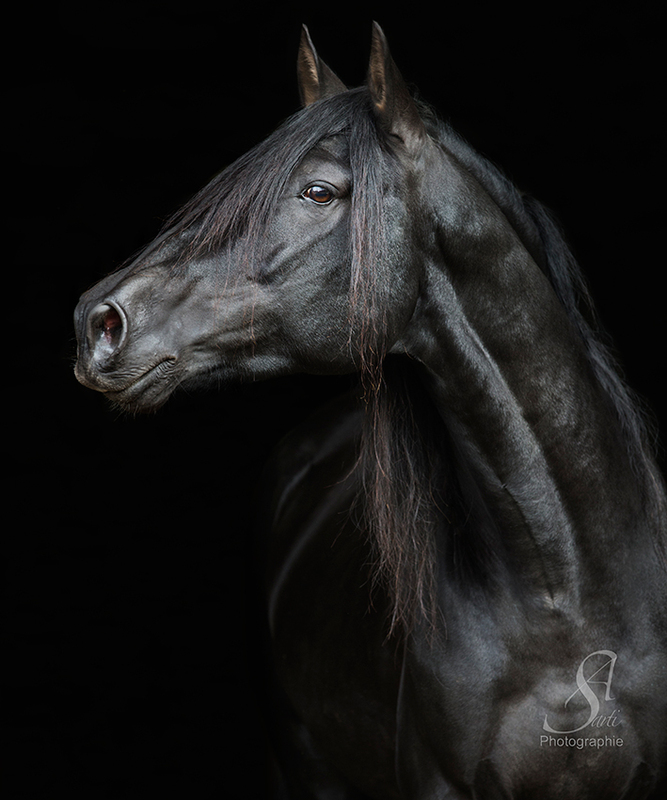 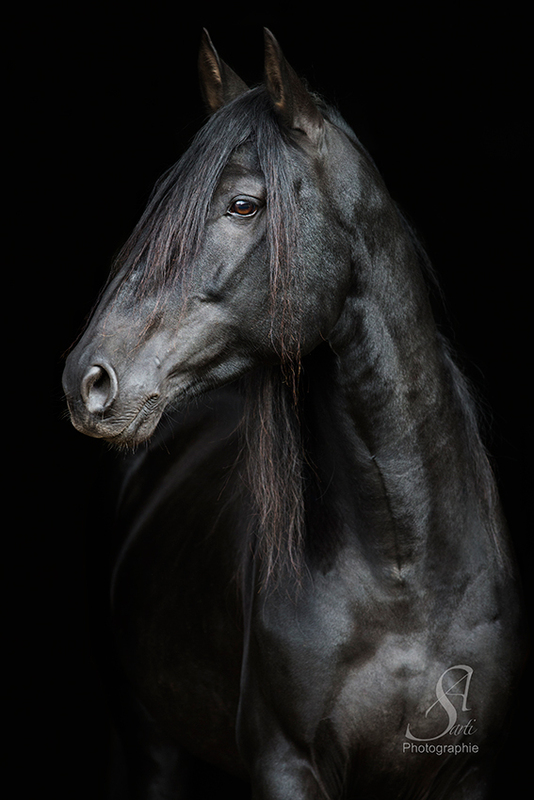 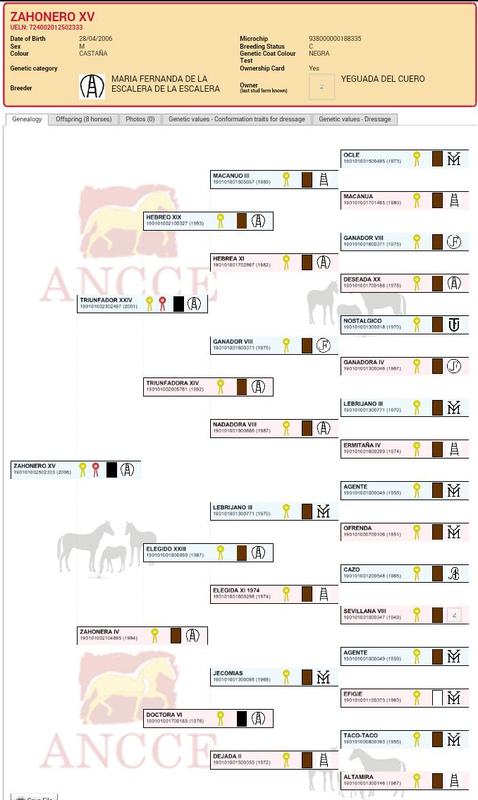 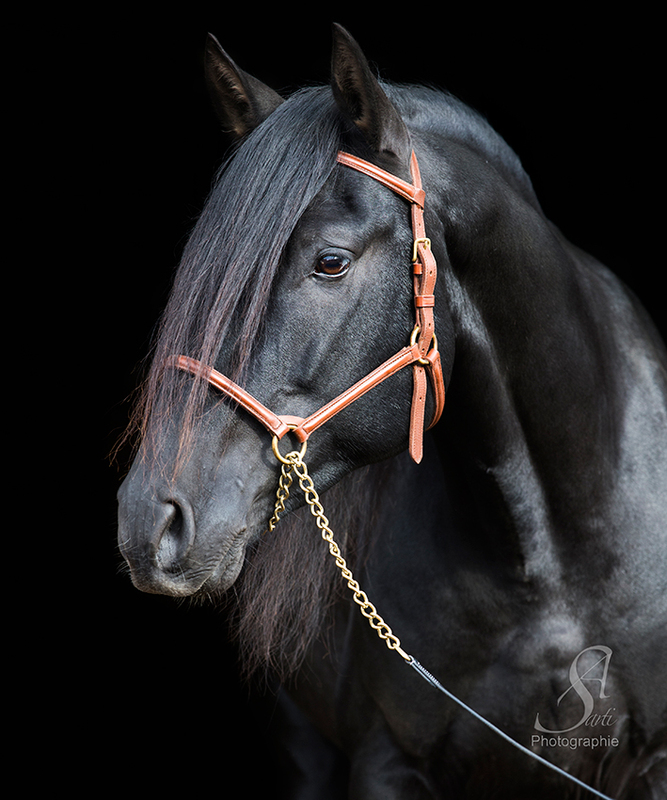 There are only two black stallions worldwide in this category, which were bred by the world famous stud farm “Maria Fernanda de la Escalera”. 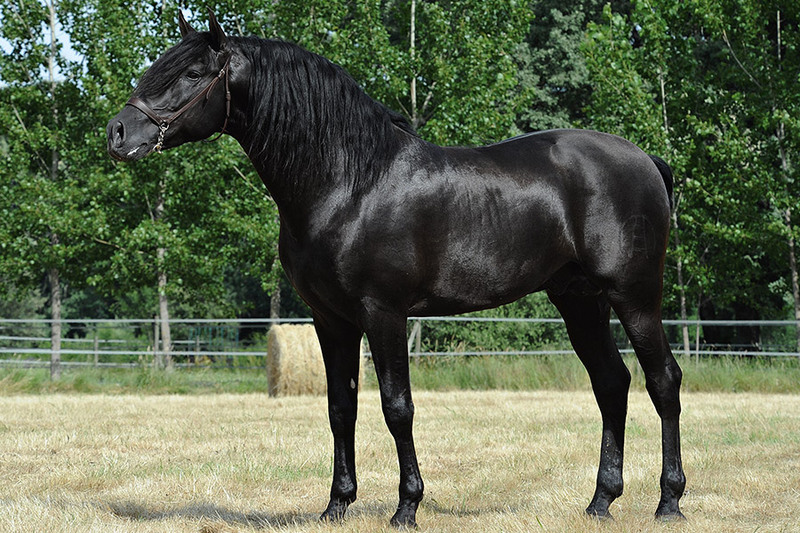 This magnificent stallion impresses with his superior ability to move, his thoroughbred character and brillant appearance. 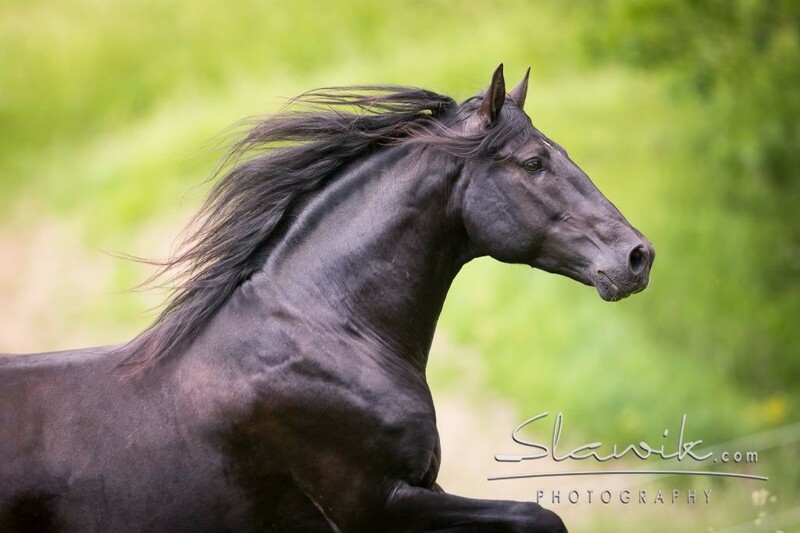 Let yourself feel inspired by this graceful stallion. 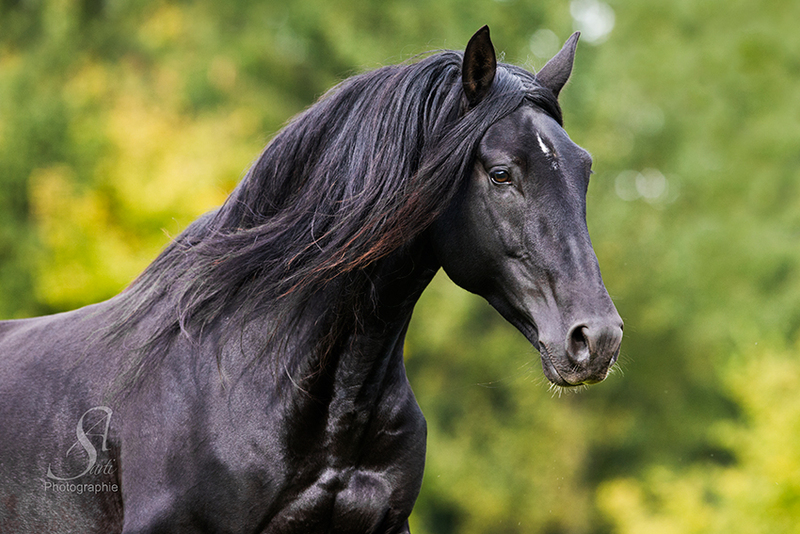 Fresh and frozen sperm for sale. 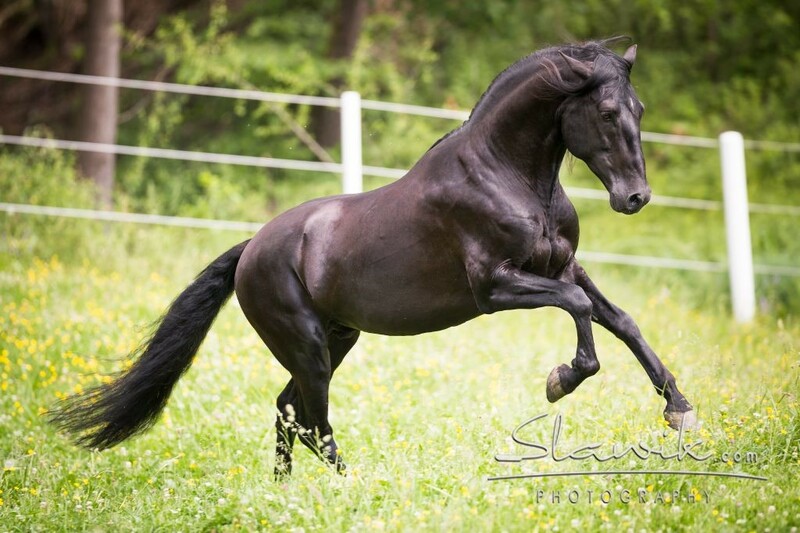 This artist of movement impresses with his expressive trot and his harmonious exterior and was therefore given an excellent rating. 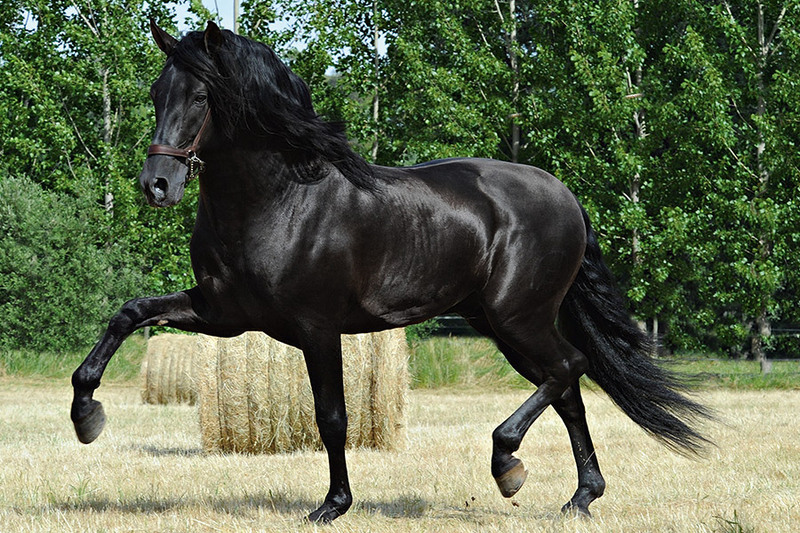 He is the grandson of the legendary Calificado Stallion Obcecado of Yeguada Militar. 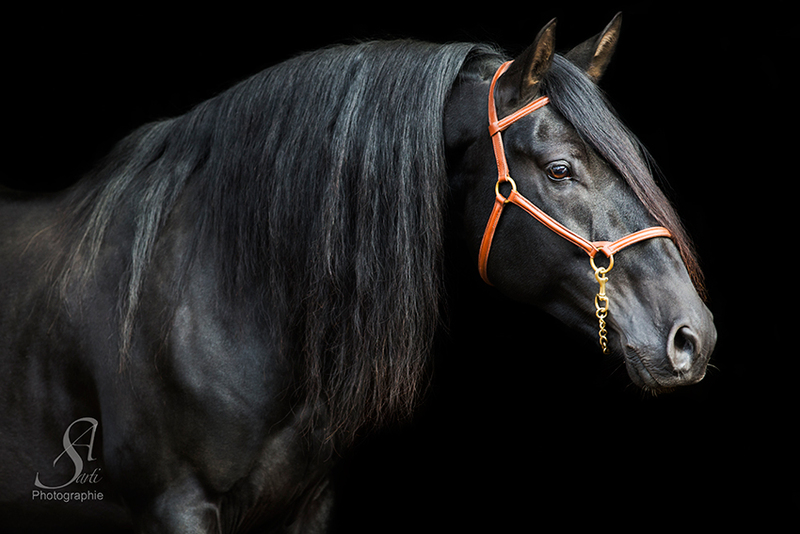 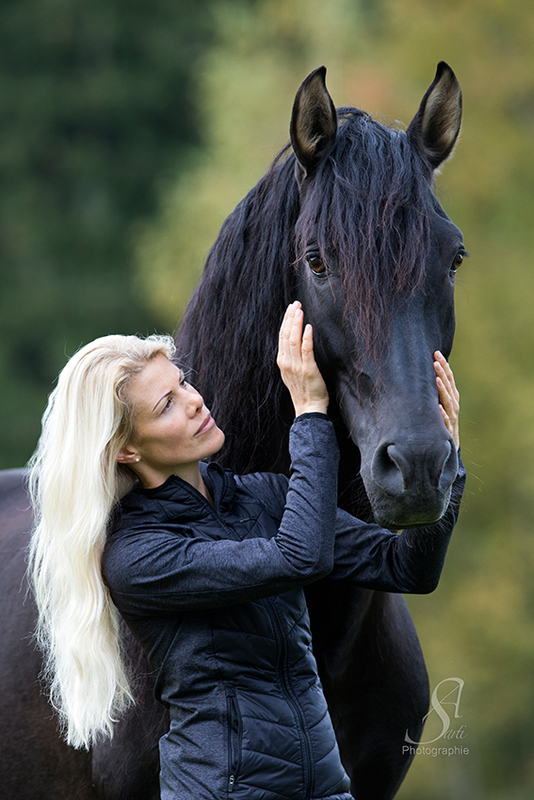 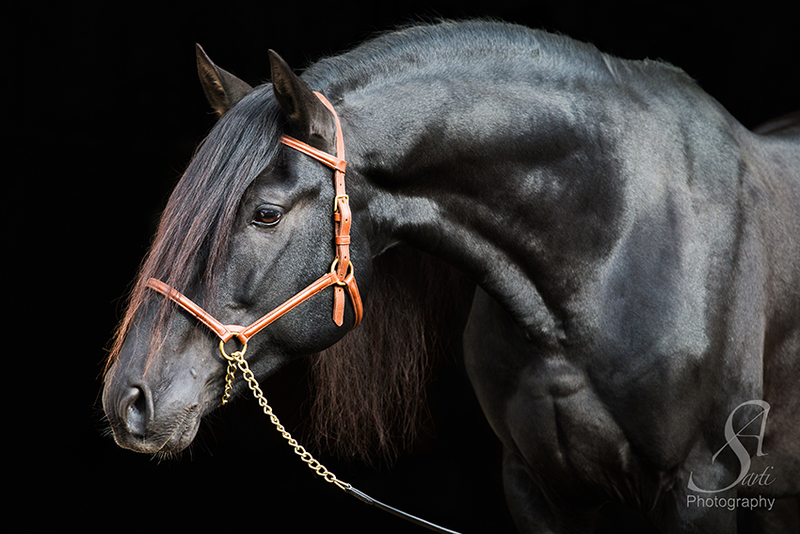 Huracan is an elegant, regal stallion with an outstanding gentle character.